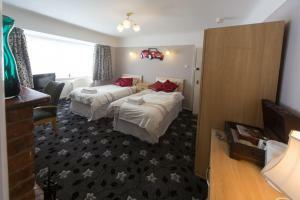 Ware Apart Hotel offers accommodation in Liverpool. Royal Court Theatre is 600 metres away. Free WiFi is provided . The accommodation is equipped wit..
A luxurious 5-star bespoke boat designed around the theme of Joker from Batman, this barge is situated in Liverpool’s Albert Dock. 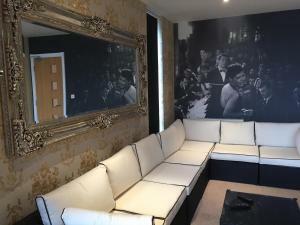 The Joker Boat i..
Offering self-catering accommodation in the heart of Liverpool, Le Bateau Aparthotel is a stylishly decorated property with free WiFi access for all g.. 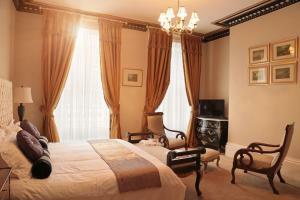 The luxury Epic Apart Hotel - Duke Street is a refurbished Victorian building in Liverpool city centre. 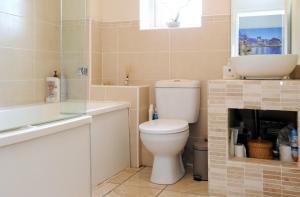 Each of the stylish apartments and rooms have.. 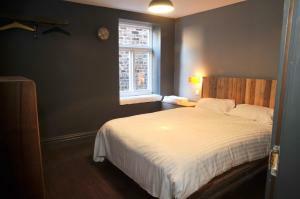 Featuring free WiFi, Liverpool Lodge offers accommodation in Liverpool. A flat-screen TV with satellite channels is featured. There is a shared loun.. 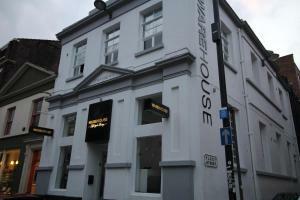 Featuring free WiFi throughout the property, Arena House Liverpool offers budget accommodation in central Liverpool. Each room at the property is ful..
Set in the heart of Liverpool city centre, Signature Living Bold Street features themed rooms and apartments with free Wi-Fi, an LCD flat-screen TV an..
Liverpool City Centre Apartments UK offers accommodation in Liverpool. 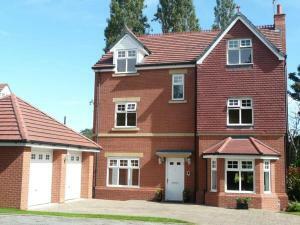 Liverpool ONE is 600 metres away. Private parking is available on site. The ac.. Situated just 5 miles from Liverpool city centre, 2 Therocklands is a 4-star property set on the edge of 90 acres of woodland, and offers free Wi-Fi a..
Pullman Liverpool Hotel offers accommodation overlooking the waterfront in Kings Dock, Liverpool. Guests can enjoy the on-site restaurant and bar, and.. 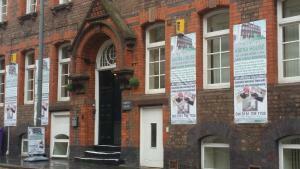 Situated in Liverpool, Liverpool Riverviews offers a garden and fitness centre. Birkenhead Hamilton Square Station is a 6 minute walk. The Albert Dock..
Offering a restaurant, Premier Inn Birkenhead Town Centre is situated 3 miles from Liverpool city centre and a 15-minute walk from Hamilton Square tra..
Set in Liverpool, Apartment Marine House is an apartment boasting a sun terrace. 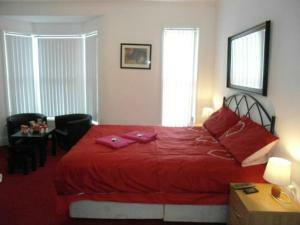 The apartment is 600 metres from ACC Liverpool. 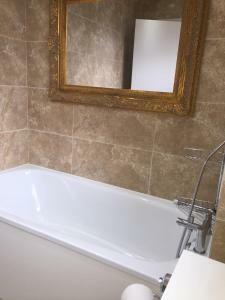 Free WiFi is offered ..
Wyngate Guest House is located in Great Meols, 12 km from Liverpool. Free WiFi is offered throughout the property and free private parking is availabl..
May's House is less than 1 mile from central Liverpool's major attractions, including the Albert Dock and Liverpool One Shopping Centre. It is within ..